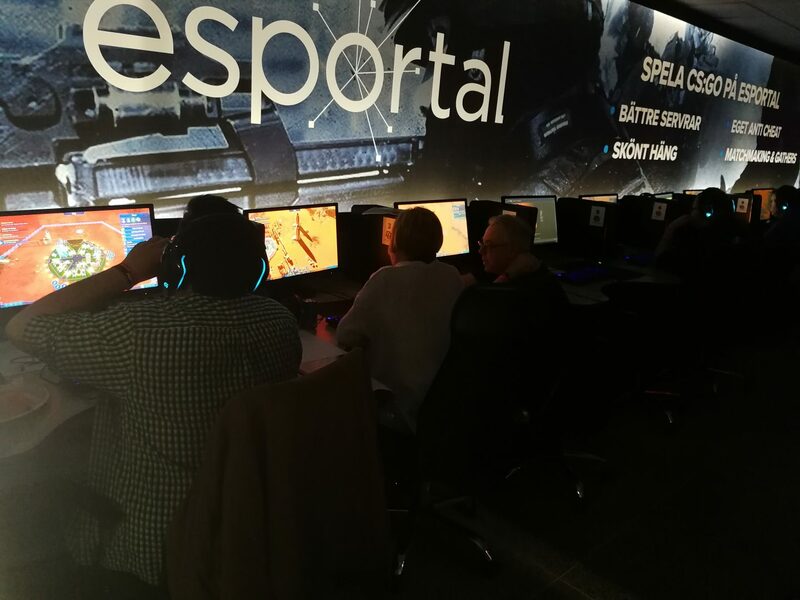 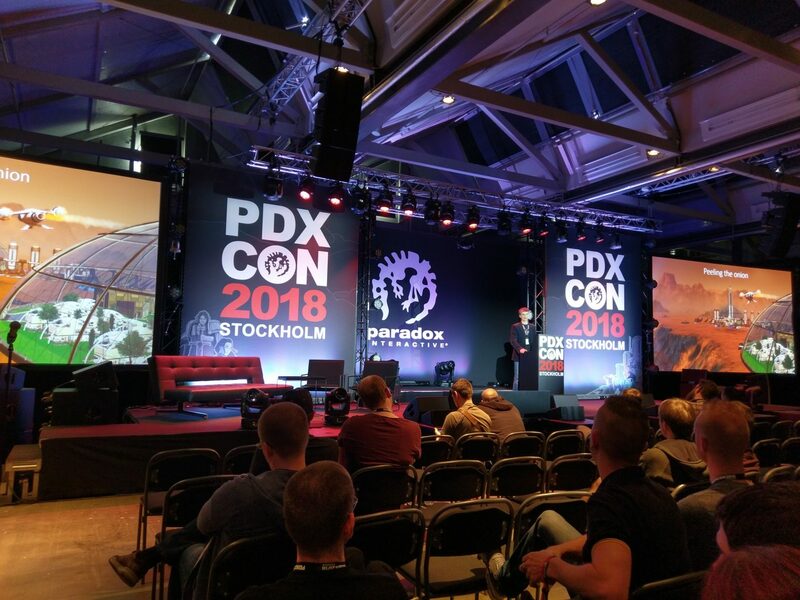 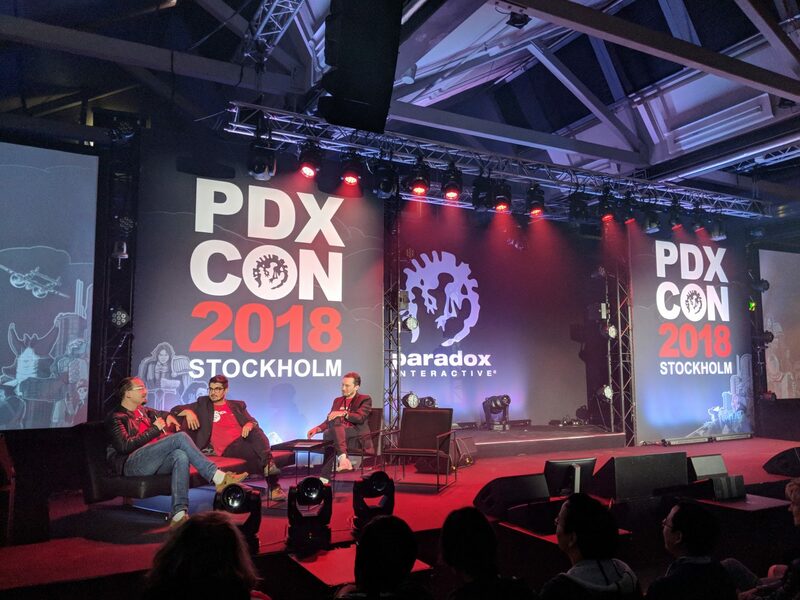 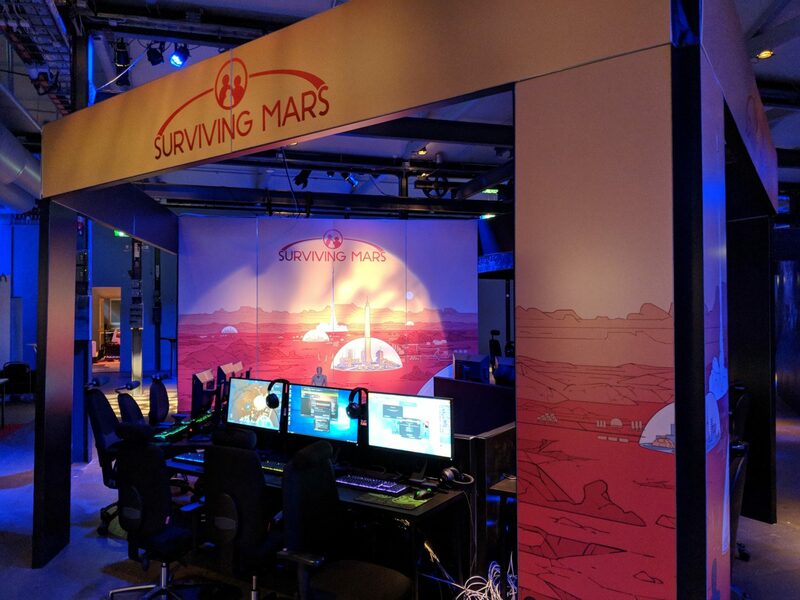 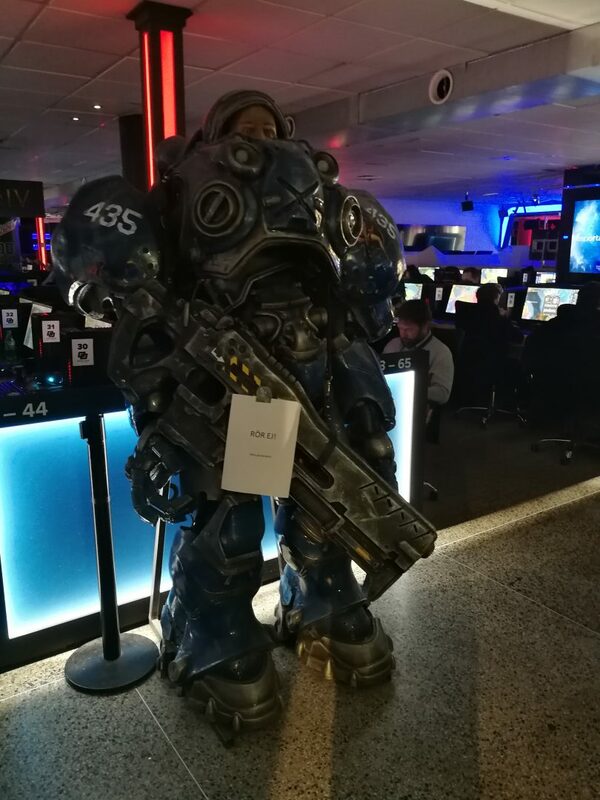 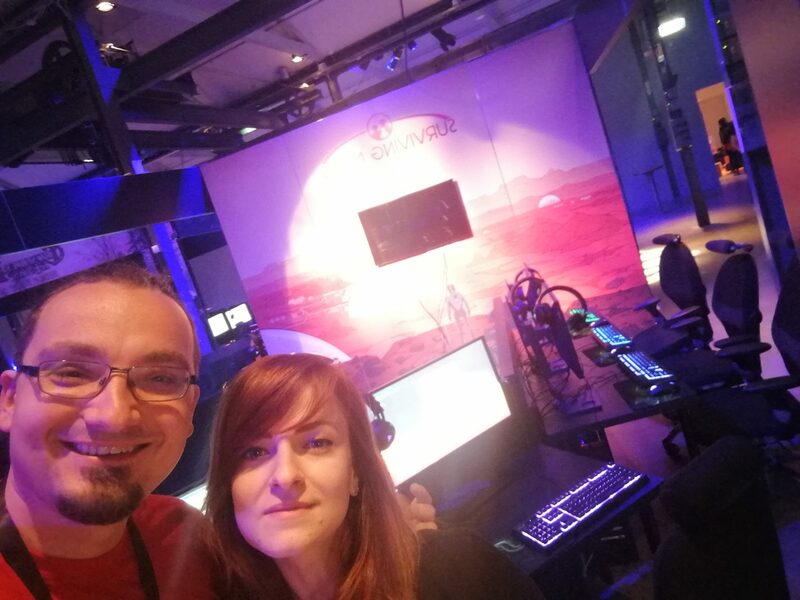 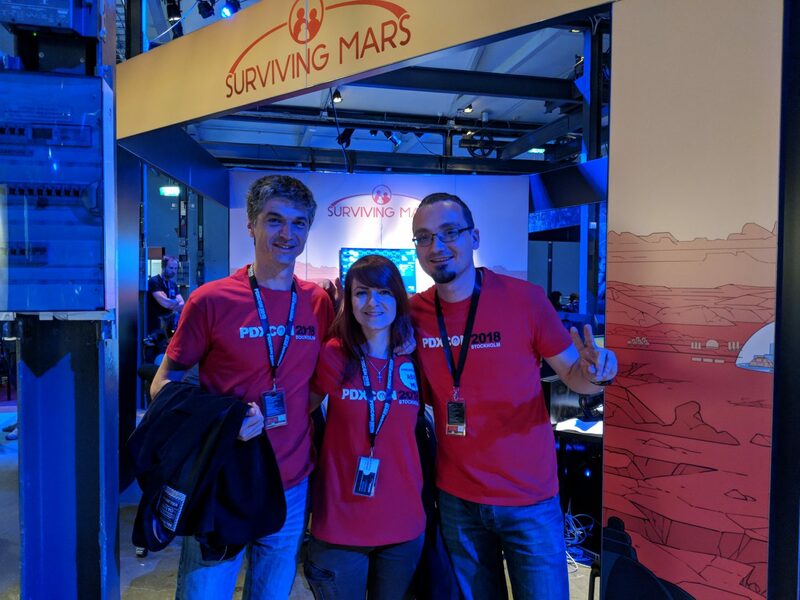 Last weekend ( May 18-20, 2018 ) our team took part at the the annual celebration of Paradox Interactive’s game universes – PDXCON 2018. 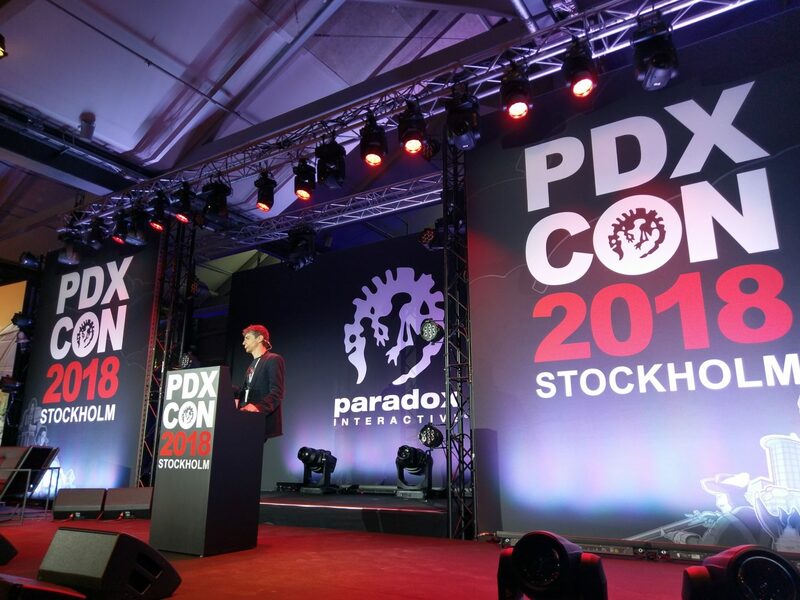 There are no words to describe our participation in this year’s edition. 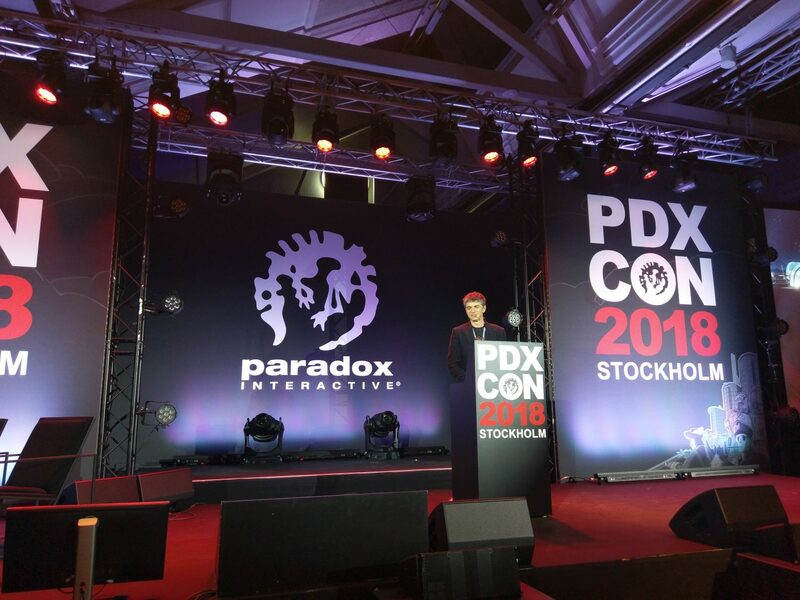 Thank you all for the wonderful experience and the positive emotions that were an integral part of the event.